More Than Food Supplements, They’re Supplemental Food. 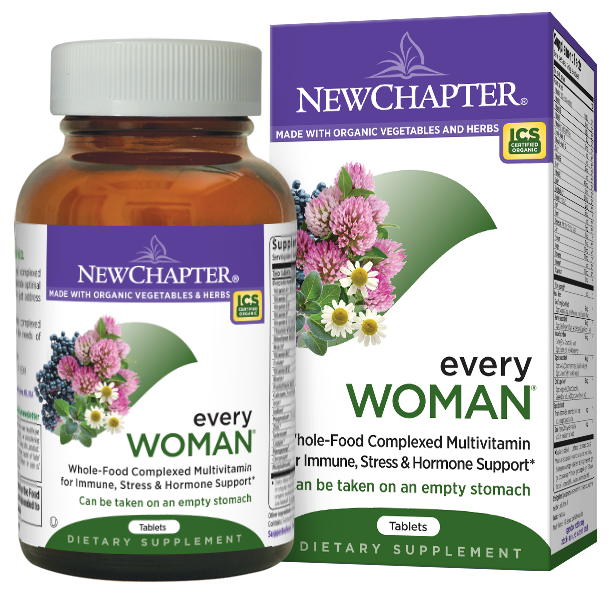 Every Woman is an whole-food complexed multi-vitamin formulated specifically for the needs of active women under the age of 40. Two-a-day formula is easy-to-take, easy-to-digest, and can be taken anytime – even on an empty stomach!